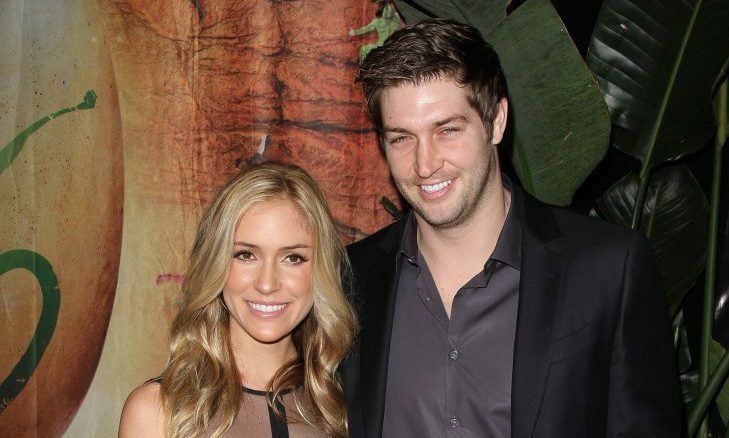 In celebrity news, Kristin Cavallari keeps her own bank account to retain some independence. What are some reasons keeping separate finances from your significant other is a good idea? 1. You want to buy things with the money you make: You should be able to make your own purchases with the money you earned yourself. You don’t have to share every single small purchase you make with your partner. 2.You want to buy gifts for your partner: If you’re buying something special for your partner, you want to keep it a secret. If you don’t have separate accounts, your partner will be able to see the purchases made therefore making the gift less special. 3.You get to learn independence: You and your partner can take responsibility for various expenses. Having separate accounts for certain bills can help you keep track of what you need to contribute. How did you benefit from keeping your finances separate from your partner? Let us know below!